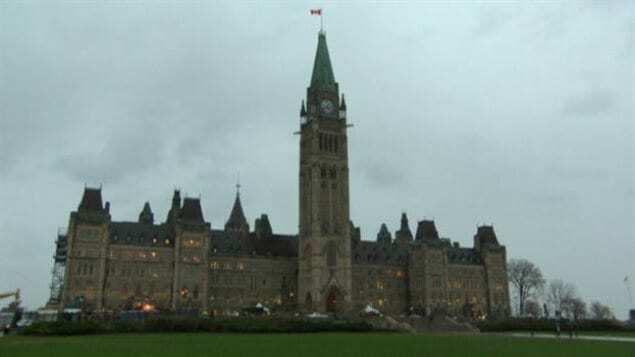 ﻿ New survey suggests Canadians may avoid a ‘democratic recession” a la the U.S. and U.K.
A new survey suggests Canadians' satisfactions with politicians is trending up. New survey suggests Canadians may avoid a ‘democratic recession” a la the U.S. and U.K.
A new survey offers a good deal of hope to Canadians who fear the country could embrace the so-called “democratic deficit” that marked Brexit and continues to mark in the United States under President Donald Trump. The survey, carried out by Samara Canada, suggests that Canadians’ civic engagement and satisfaction with politicians is on the rise. It found the percentage of Canadians who say they are “very” or “fairly” satisfied with democracy has risen to 71 per cent from 65 per cent in 2014, enough to win Canada a B- overall grade, up from a C in 2015. The results are based on an online survey of 4,003 persons from late September to early October of last year. Samara Canada’s executive director, Jane Hilderman, says that while some “correction” may have occurred in the past several months, she believes the upward trend will continue. Hilderman says an “after-glow” from the Liberals’ 2015 general election victory may be in part responsible for the trend. “We are picking up on some of the openness that was still lingering among Canadians towards giving a new set of political leaders…a chance to prove themselves,” she says. The survey found gains across the board in trust and satisfaction with Canadian political leaders. Trust in MPs to “do what’s right” increased from 40 to 47 per cent, trust in political parties rose from 42 per cent from 47 per cent. 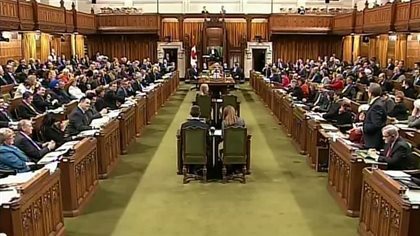 Satisfaction with how MPs are doing their jobs was up from 46 to 53 per cent while satisfaction with political parties rose from 42 per cent to 50 per cent. The Samara Canada survey contrasts with the 2017 Edelman Trust Barometer, released earlier this year, that suggested that Canadians are becoming less trusting of their institutions. Based on the polling of 200 members of the “informed public” and 1,150 respondents from the “general online population in October and November of last year, Edelman found that general trust in governmentdeclined 10 points, from 53 to 43 per cent from 2015.